Fleet Street has a long history of publishing. It was home to the British press until the 1980’s when many national newspapers moved away. Dr Johnson, who was responsible for the first dictionary, lived close by in an elegant Georgian house on Pemberton Row. Much earlier in the 14th century, Fleet Street was the main route from the commercial centre of the City of London to the new area of Westminster. Today it benefits from extensive redevelopment, offering a variety of office space mixed with retail, cafes and restaurants. The Great Fire of London destroyed much of the eastern end of Fleet Street up to Fetter Lane. South of Fleet Street is the Temple Quarter dating back to the Knights Templar and now the location for the Inn’s of Court and Legal Chambers serving the nearby Royal Courts of Justice. Fleet Street was always known for its cafes and public houses, like The Cheshire Cheese. During more recent times pubs like the Punch Bowl were popular with journalists working on national newspapers. They are a great place for lunch or to meet colleagues. There are many interesting pedestrian only side streets like Bolt Court and St Dunstan’s Court that are now home to many legal, investment and service businesses. Crane court was home to The Royal Society. Fleet Street also boasts a number of impressive 1930’s Art Deco buildings like the former Express Newspapers and Telegraph offices that are now home to many new and established businesses. 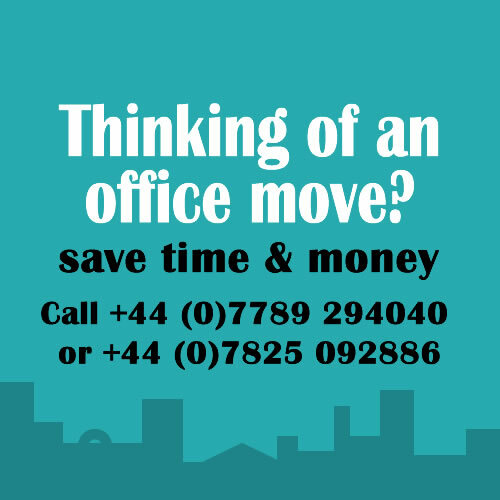 Looking for serviced offices in Fleet Street, London? There is a broad mix of businesses and organisations in Fleet Street like Goldman Sachs, currently operating from the former Telegraph and Liverpool Echo buildings, Needhams and The Bar Association. There are several Underground stations just a short walk away and the area also benefits from the recently upgraded Blackfriars station. Although Fleet Street is a conservation area, there is extensive redevelopment of several period buildings providing an additional 300,000 square metres of available office space in the area. 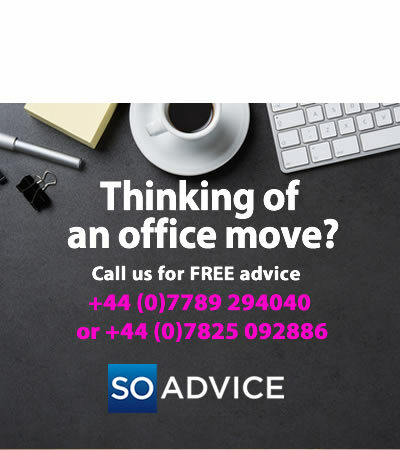 There are around 31 Serviced Office Centres within half a mile of Fleet Street and SO Advice can help you make the most informed choices. 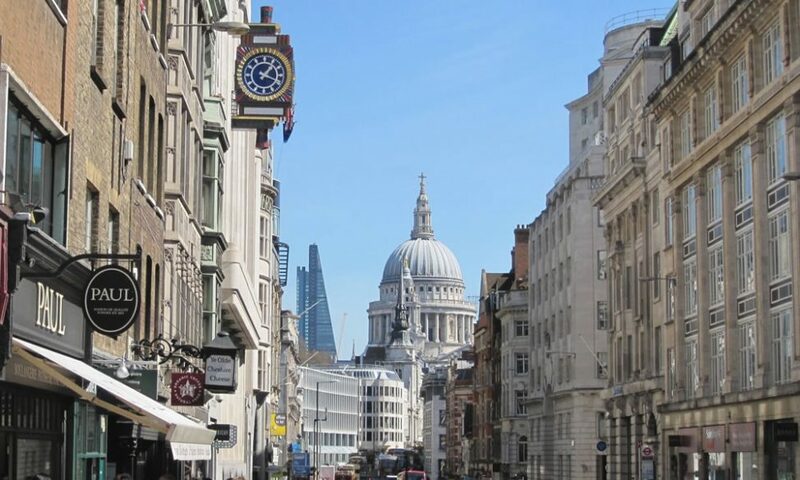 Fleet Street is close to a number of areas that may offer an alternative location for your business. We have selected several options that we think are worth considering for your new office space. St Paul’s: £650 – £950 Dominated by the world famous cathedral, the area has interesting squares and green spaces and the Millennium Bridge over the Thames is close by. Liverpool Street: £700 – £1100 The station comprises several Underground lines and mainline services with shopping and cafes facilities. Liverpool Street will also benefit from Crossrail. Fleet Street has seen a significant influx of new retail stores, cafes and restaurants over the last two years. There are several gyms in the area and its ideal for a lunch time run down to the river Thames or east towards St Paul’s. With the Central line only a short walk away, the stores, cinemas, clubs and theatres of the West End are only twenty minutes away. Alternatively, the City of London offers extensive shopping with One New Change only a ten minute walk away. There are also plenty of bars and cafes and many top restaurants like The Bread Street Kitchen from celebrity chef Gordon Ramsey in the St Paul’s area. This elegant church designed by Sir Christopher Wren has a famous tiered spire and is said to be the inspiration for the tiered wedding cake. It’s located just off Fleet Street at the eastern end.